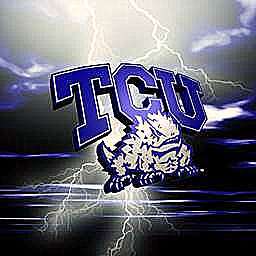 This entry was posted in Rose Bowl, TCU and tagged Horned Frogs, Rose Bowl, TCU, Wisconsin by Dr. David Waggoner, PhD. Bookmark the permalink. Congratulations on the win for the ages!